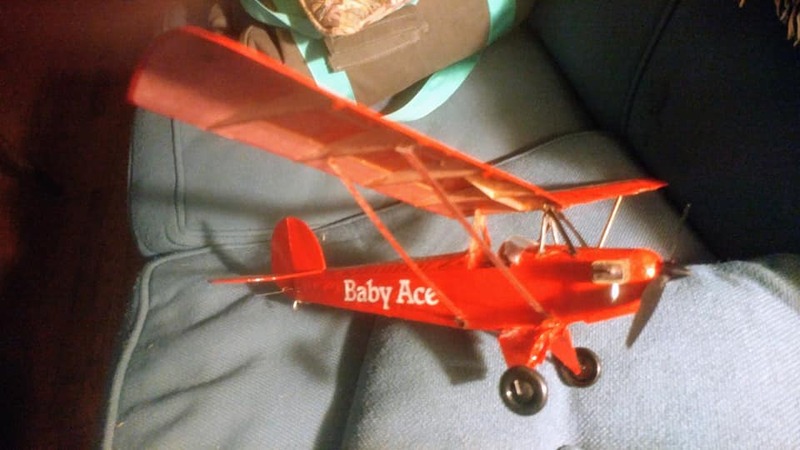 The Baby Ace I have is one of my favorites and it’s making my other planes jealous. It’s been eaten by trees, had its wing ripped off several times, chased by a German Shepherd and keeps on flying. Meanwhile, I have foamies sitting on the shelf. The good news is they have “organs” waiting to be harvested for more StevensAero kits… a Pober Pixie and a Fly Baby Bipe on the way!!! Outstanding kits gentleman, outstanding. Previous post: All joy – no hassles! Next post: This jigsaw puzzle building is next level, incredible!